Brightwells Country Vehicle Auctions has a bumper entry of 4x4s for its auction sale at Leominster Market on Tuesday 20th March. With a total entry of some 255 4x4s this is the largest 4x4 sale in the country. 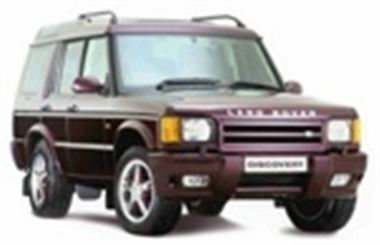 There seems to be something for everyone with a registration age range from 1987D (170,000 mile Land Rover 90) right up to 2001Y (three delivery mileage Discovery TD5s). Choice pickings include a 22,000 mile 99T Toyota Landcruiser 4.2GX automatic and an ex Bank of Scotland 97R Landcruiser 4.5V8 Amazon, but all popular makes and models are well represented. More at www.brightwells.com or telephone: 01568 611166 (office) or 01568 611325 (sale day only).